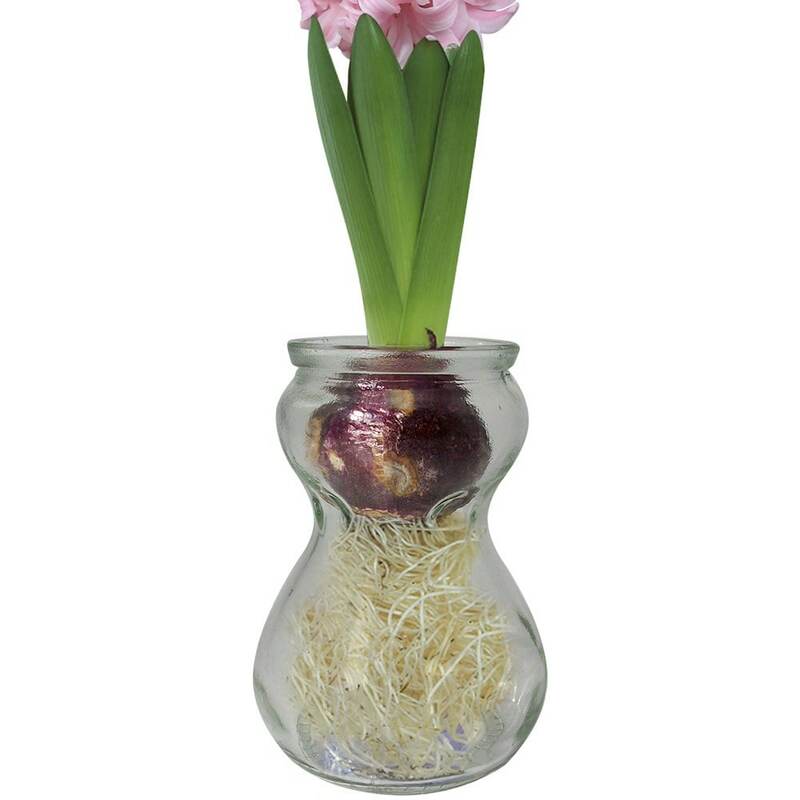 This clear glass bulb vase is perfect for growing prepared hyacinth bulbs. 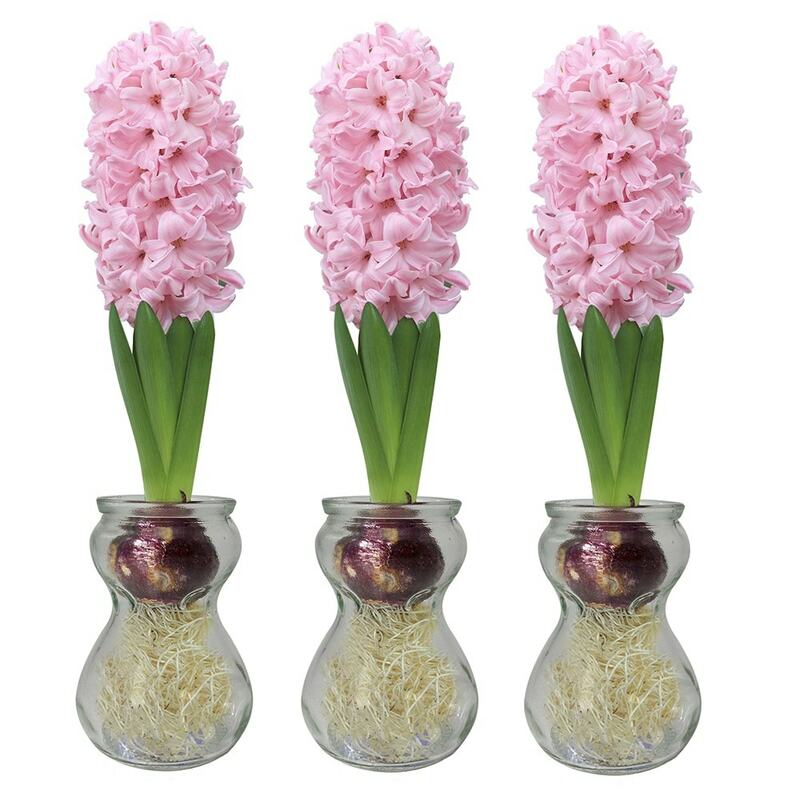 To enjoy the intoxicating fragrance of hyacinths at Christmas and New Year, all you need to do is start growing your bulb in September or October. Fill the glass to the neck with water and then place the bulb in the top. The water level should be just below the bottom of the bulb. Keep the water topped up and the bulb in a dark place until the shoot is about 4-5cm tall. Then move it to a sunny spot indoors and watch it grow and flower. Please note that the bulb is not included.